Great Texas Hunts is among a select group of ranches in south Texas that offers 100% pure NATIVE brush country whitetail bucks. We have the large-bodied south Texas bruisers with thick, long, dark tines that most whitetail hunters dream about. Some have very wide spreads, some are narrow and exceptionally tall and will weigh more than 200 pounds. Our whitetail deer are 100% Native and Classic looking whitetails (not freakish looking “northern deer” that have been introduced to the ranch). When hunters shoot one of our bucks, they can say with PRIDE that they shot a true south Texas brush country whitetail. 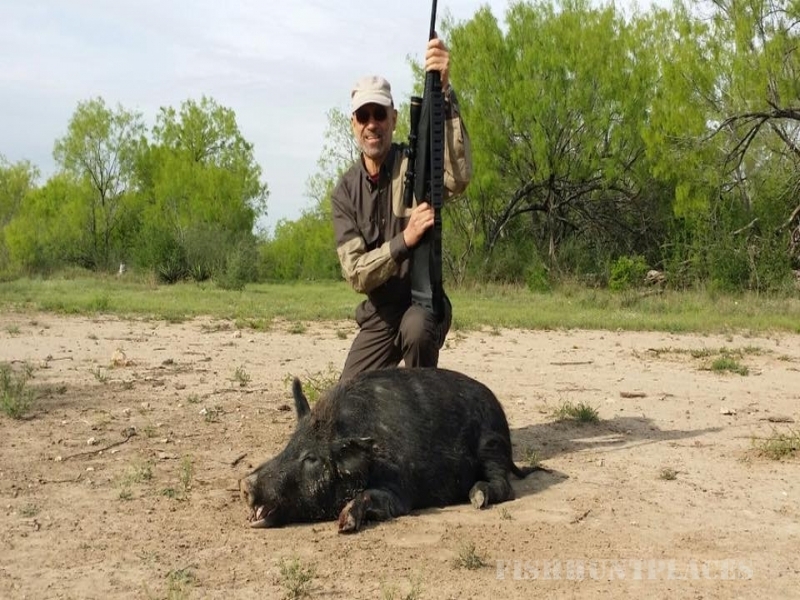 GTH also has an abundance of Rio Grande Turkeys, HOGS (hundreds of hogs) and all kinds of exotics. They roam our thousands of acres of natural, lush and fertile south Texas brush country. About “yours truly”: A native Texan, I’ve made a full time career in the outdoor industry for more than 30 years (in Outdoor TV and Radio) and have traveled the world fishing and hunting. 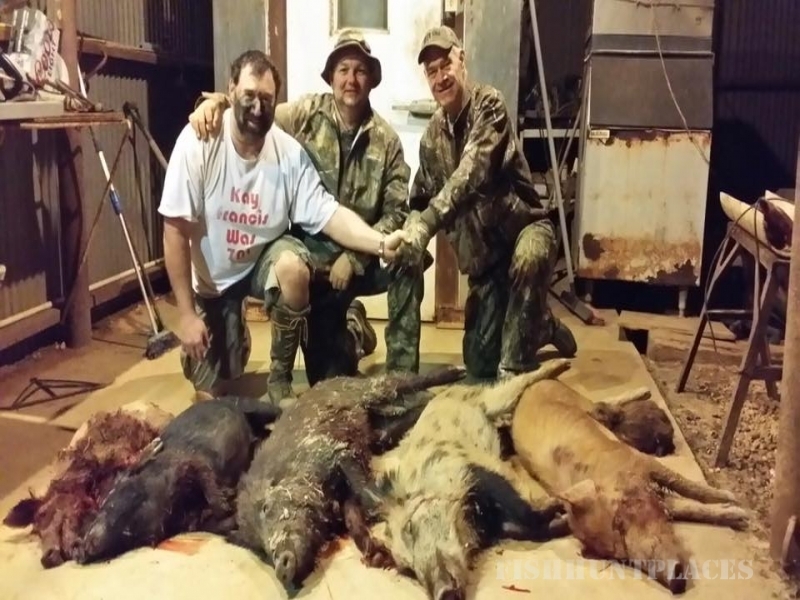 For 16 years, I have also owned and run a hunting ranch in Texas and have hosted guests from all backgrounds. I have taken the very best ideas from every destination over 3 decades of travel and put them into GTH. From the “big things” to the “tiniest of details”, I can boldly say that nobody will provide a better value or work harder than we will to provide you with the best hunting experience and best hunting value possible. 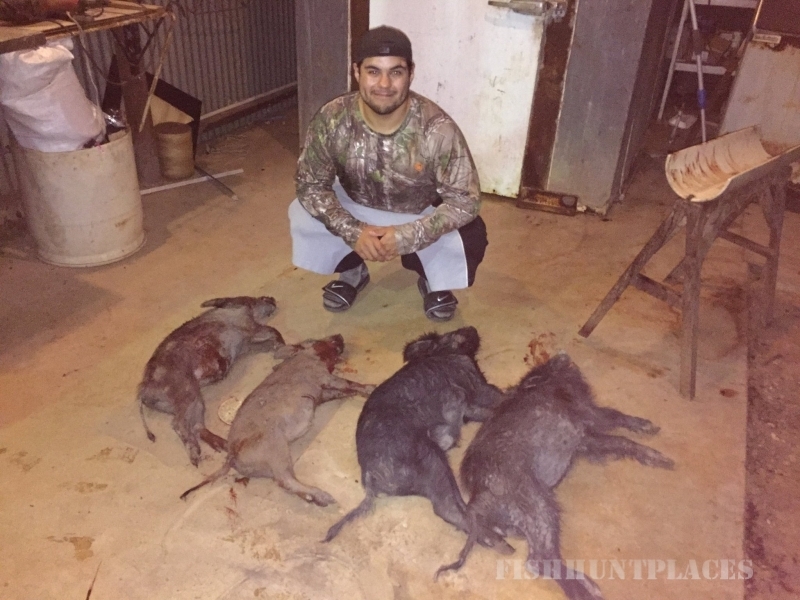 Our guides at GTH are top notch; just the right blend of professionalism, attention to detail, humor, encouragement and they know how to have fun to ensure that your trip to Great Texas Hunts is the best ever. They will provide you with Texas hospitality and the KNOWLEDGE on how to get the trophy (or trophies) you are dreaming of. If “tradition” means something to you and you’re looking for a warm, friendly place to escape, relax and enjoy your connection with Nature, we hope you’ll join us at GTH. 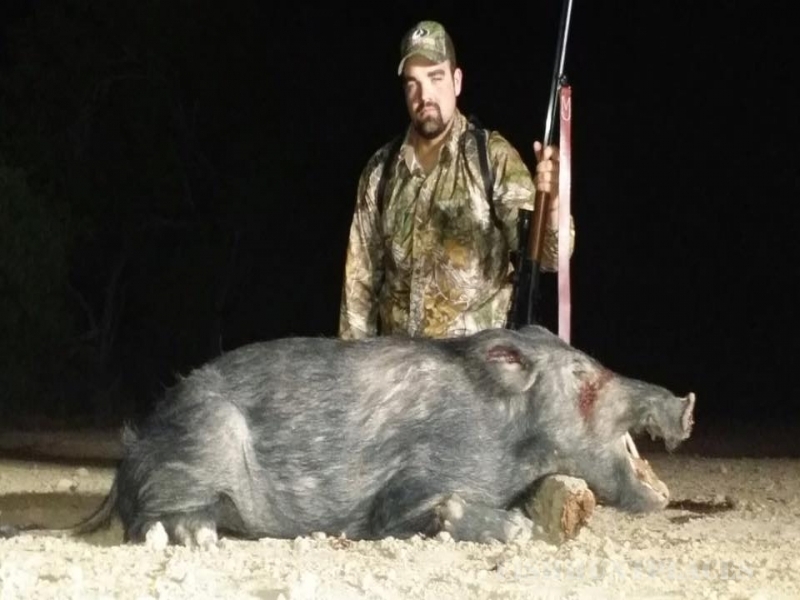 We’ll work hard to make it the best south Texas hunt ever and to make you feel right at home. 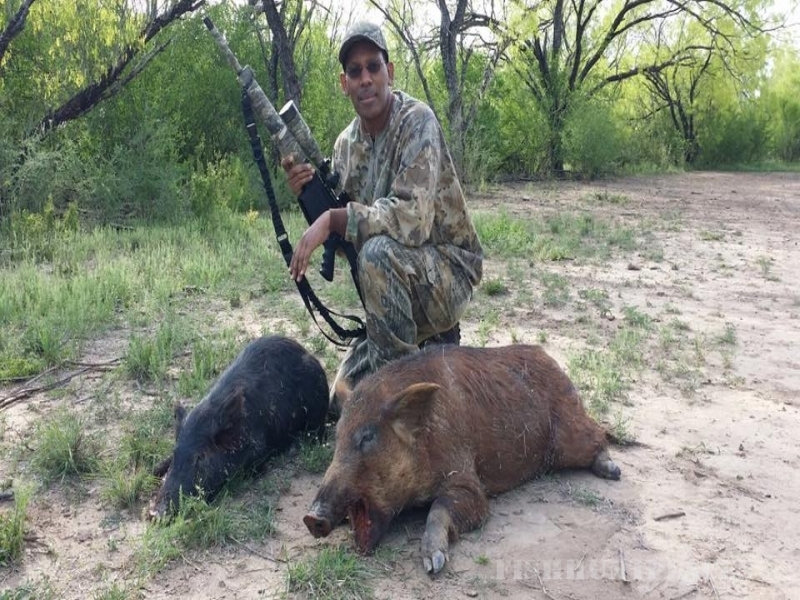 Click on the “How To Book A Hunt” tab above or Shoot me an email and let me help you set up a Great Texas Hunt.